As we start a new year, the Staff and Board of Directors at the St. Charles History Museum look to the past and plan for the future. 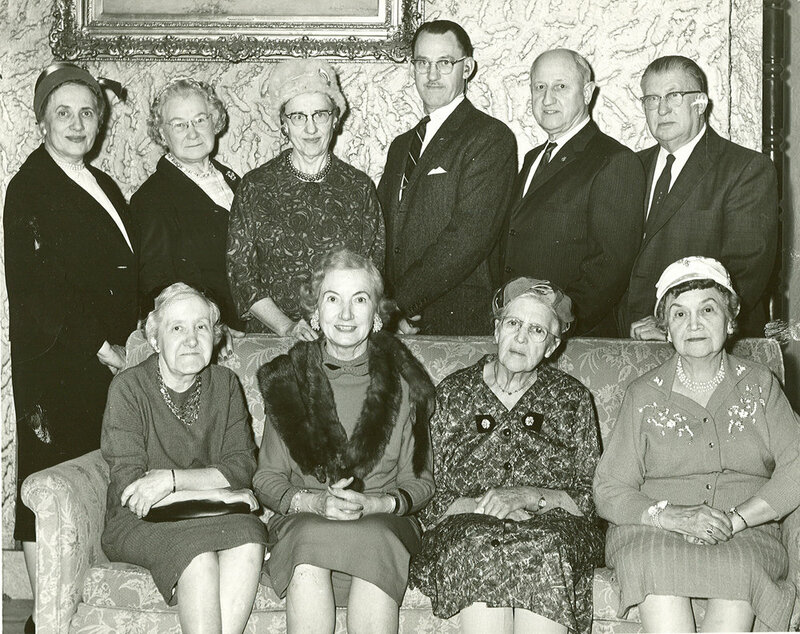 The St. Charles community celebrated their City’s 100th anniversary in 1933. An exhibit of artifacts, documents and antiques were collected, displayed and stored at Colson’s Department Store. A devastating fire swept through Colson’s on Christmas Day 1933, and almost everything in the collection was destroyed. The St. Charles Historical Society was founded to preserve what had survived after the fire. When St. Charles benefactors Edward J. Baker and Lester and Dellora Norris commissioned the Municipal Building in 1940, they stipulated that the architect design an area for the St. Charles Historical Museum. The Museum remained in the Municipal Building for 60 years, until our growing City required more operating space. 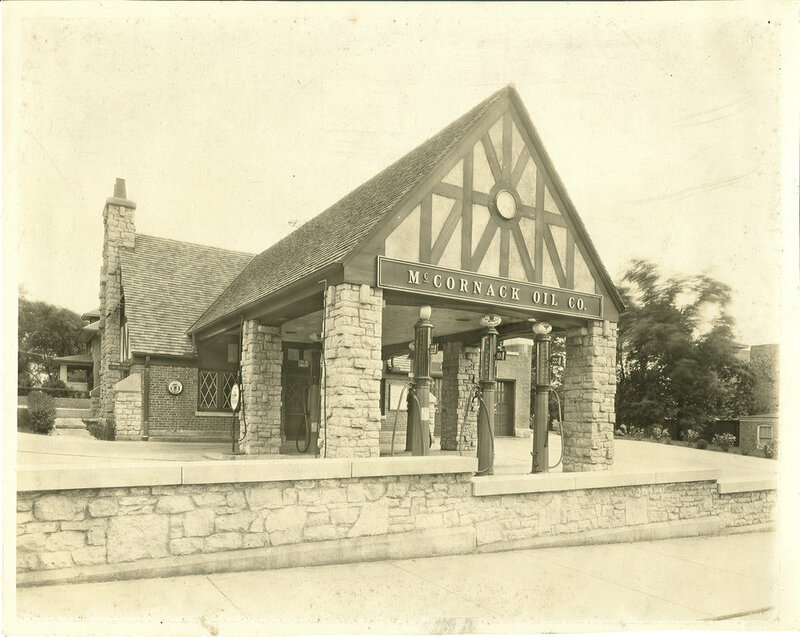 In 2000, the museum moved to its new home in the 1928 McCornack Gas Station. Today, the St. Charles History Museum remains the keeper of our local history. With an active Board of Directors, professional staff, volunteers and supportive members, the History Museum continues to expand its participation in community events, educational programs, research opportunities, and new museum exhibits. The St. Charles History Museum will be participating in our end year giving. Our goal is to raise $10,000, so that we can continue to better tell the stories of our people, events and accomplishments - our local history. Please consider helping the St. Charles History Museum with your participation in #GIVINGTOHISTORY. Children enjoying making a free craft during the 2017 Electric Light Parade. Make a donation today and by doing so you will help us care for the Museum’s permanent collection, expand our educational programs, and outreach to the community. The St. Charles History Museum is always looking for enthusiastic volunteers to help with the Museum collection, exhibits, and Museum events. 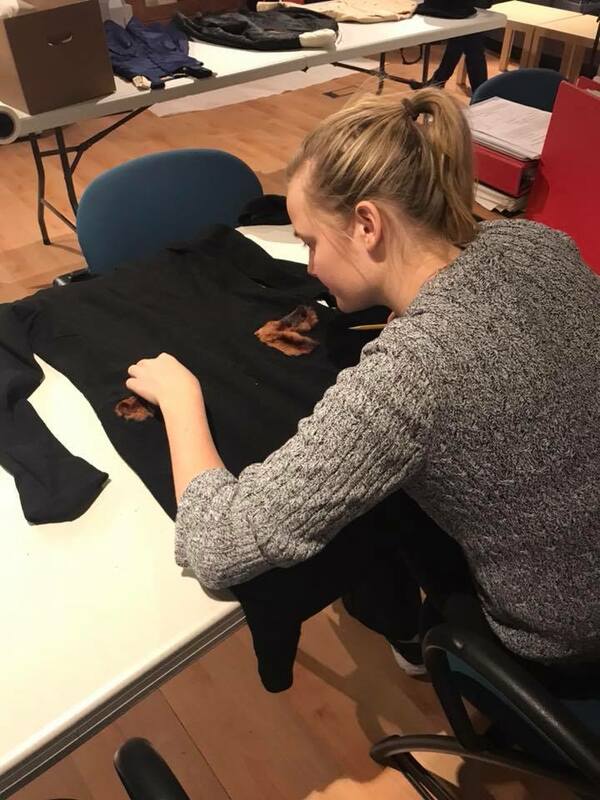 No matter your age or skill level, the History Museum has many volunteer opportunities available. For more information about volunteering or to fill out a volunteer form click here. Check out all the great benefits to being a member! The gift that keeps on giving! Membership recipient enjoys yearlong experiences; exhibits, lectures, programs, activities, culture. Support the St. Charles History Museum when you shop at The Curious Fox Gift Shop or if you shop Amazon make the switch and shop with AmazonSmile. By making the switch 0.5% of your purchase will go to the St. Charles History Museum.